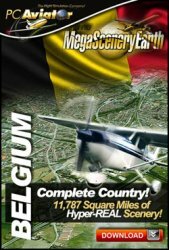 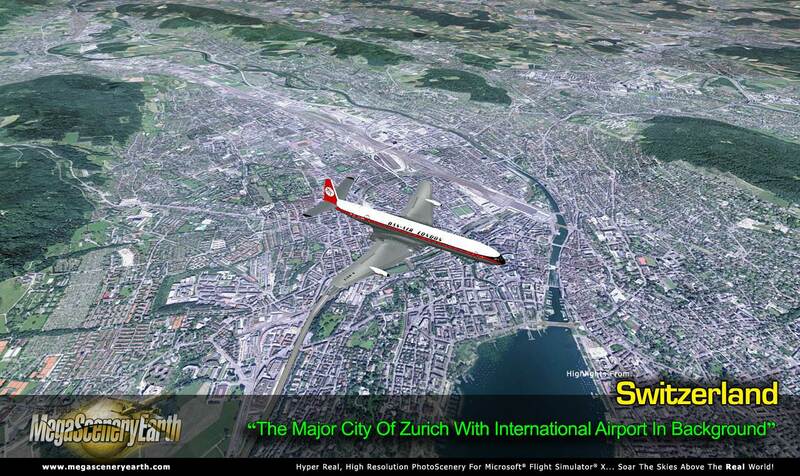 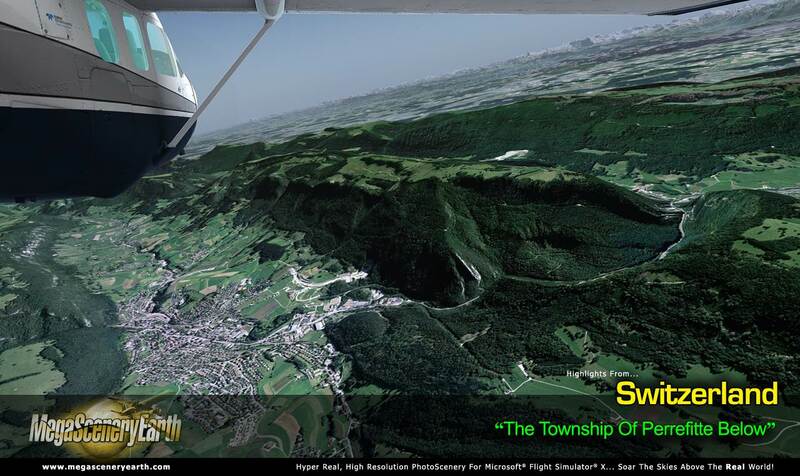 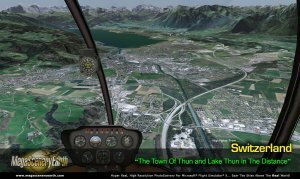 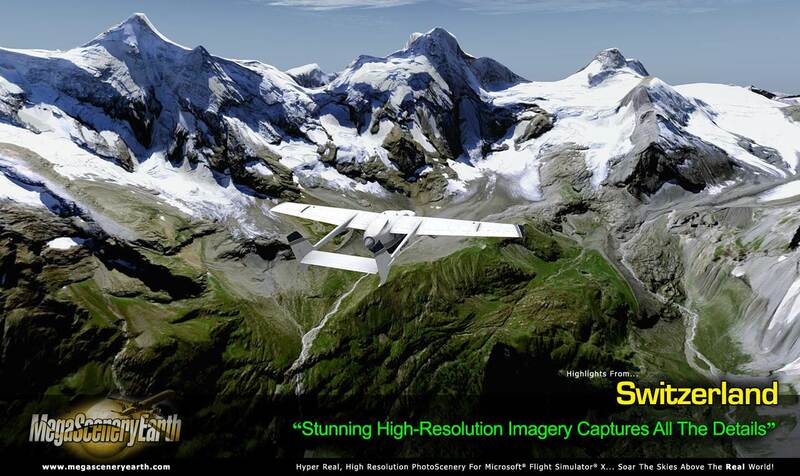 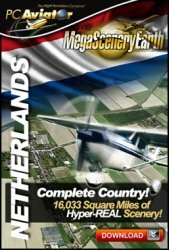 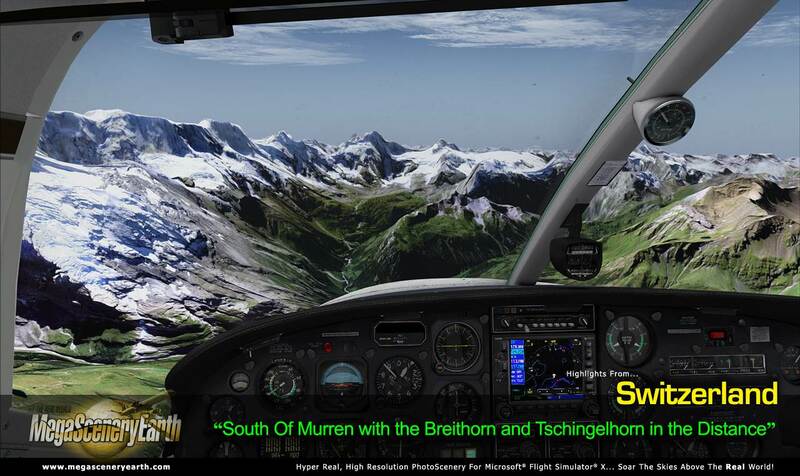 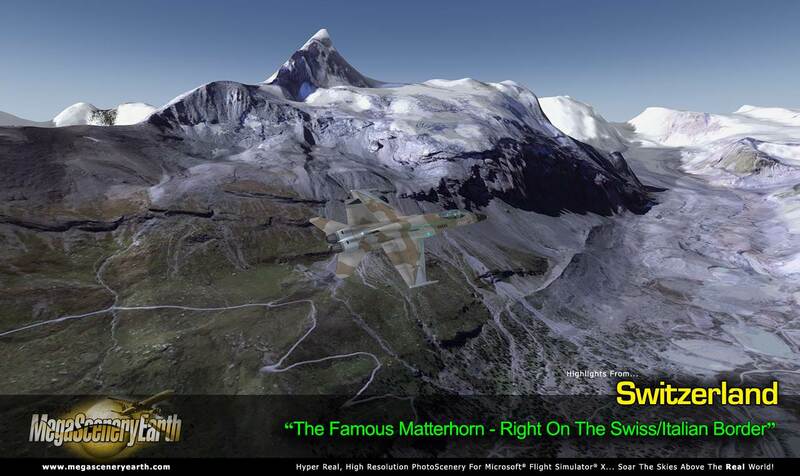 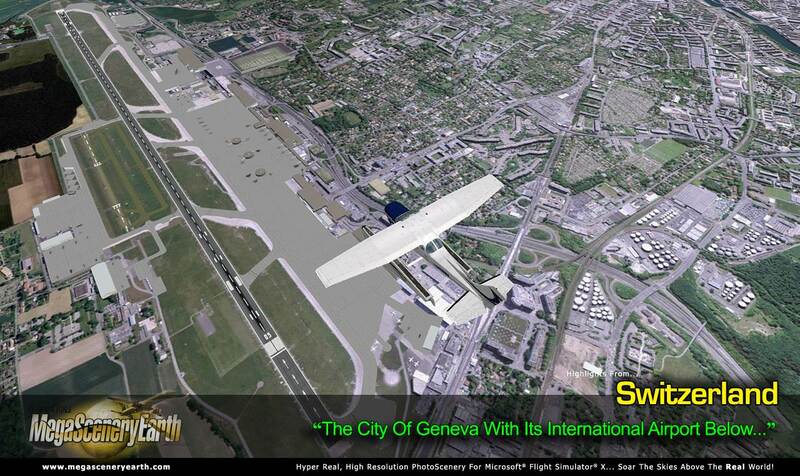 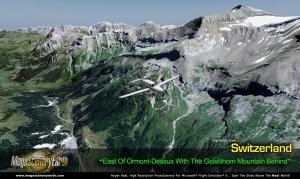 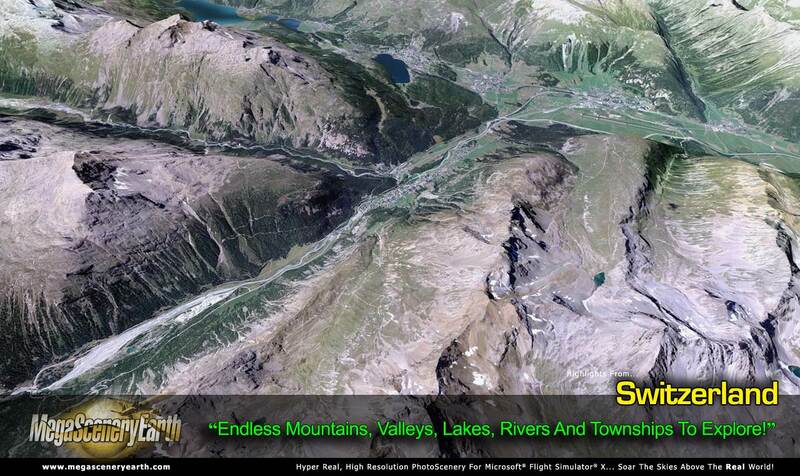 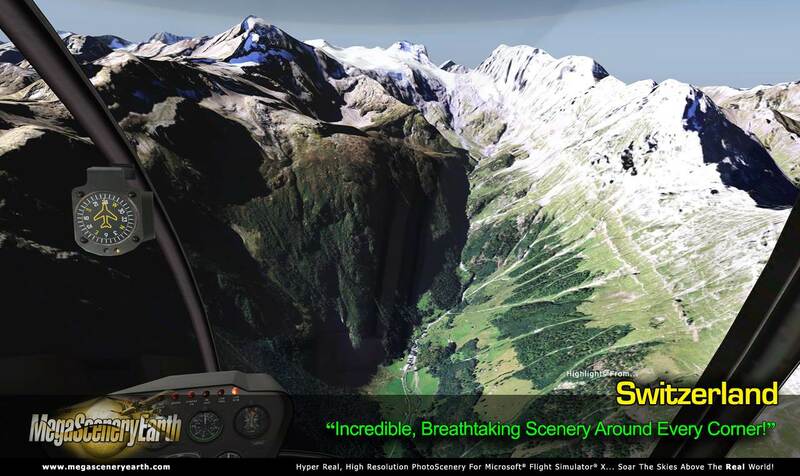 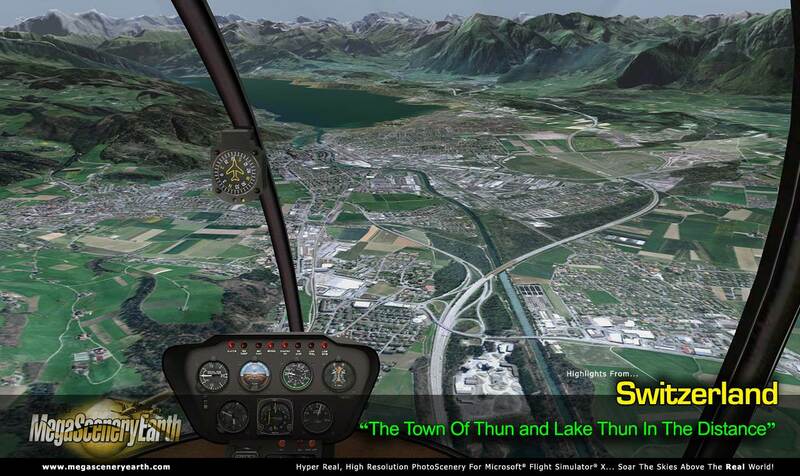 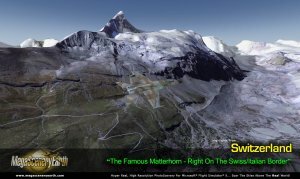 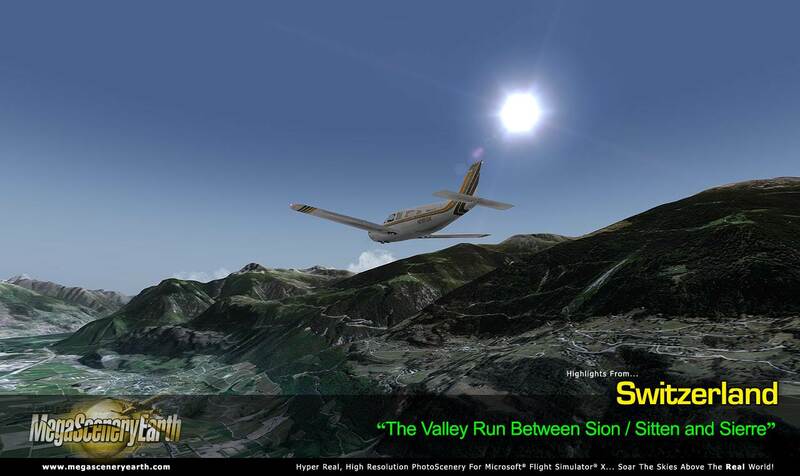 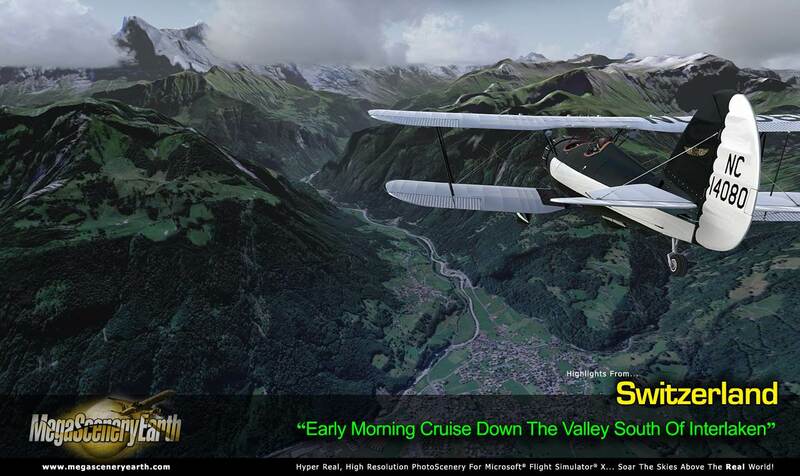 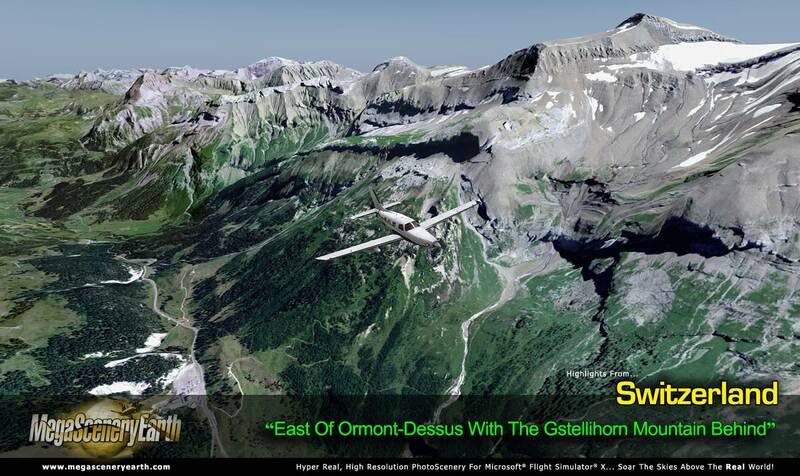 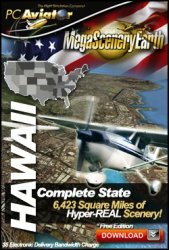 Now fly the entire country of Switzerland and all of its visually spectacular detail. 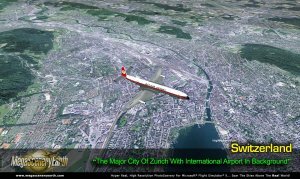 Switzerland gives you over 15,940 square miles of scenery to soar and explore as you make your way into and out of 44 airports. 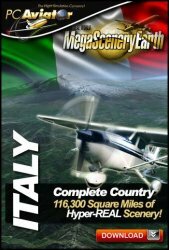 You get the entire country - border to border coverage of towering mountain peaks above 15,000 feet, deep valleys and rich green pastures and meadows. 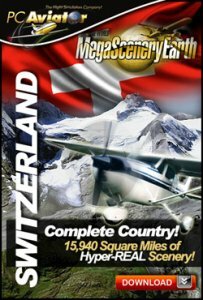 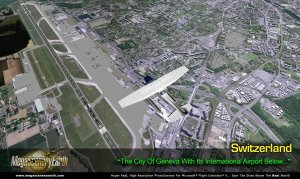 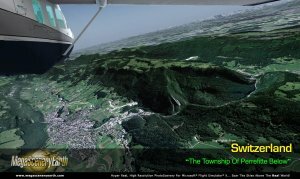 Switzerland is one of the most challenging and exciting places to fly in Europe and you will be stunned by the eye candy this title provides. 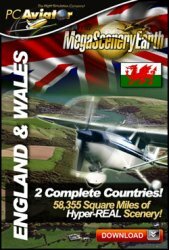 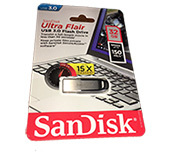 This is a download edition with the option to order a DVD disk set (2 discs).